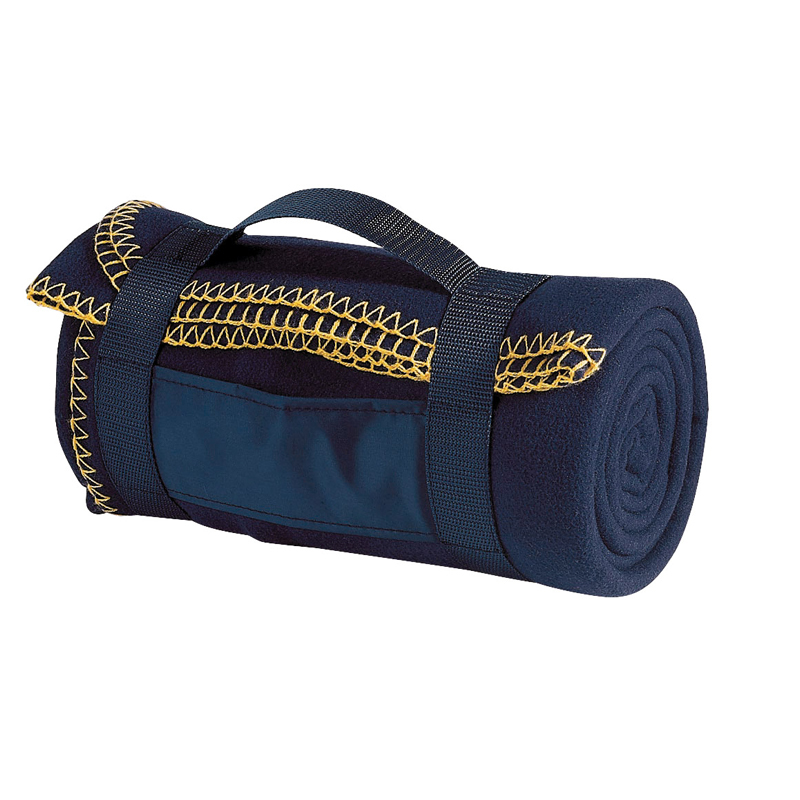 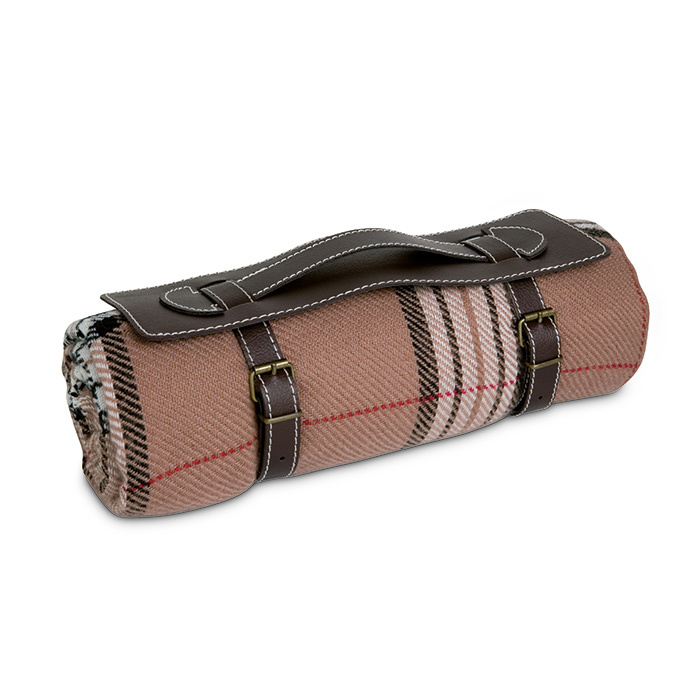 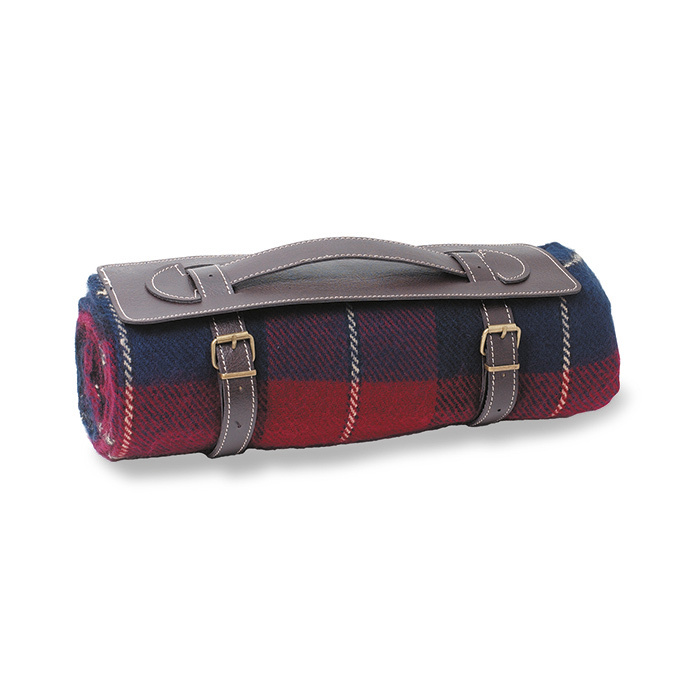 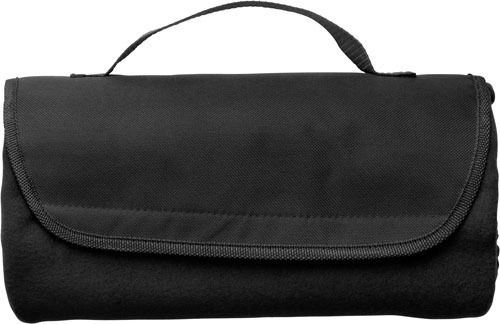 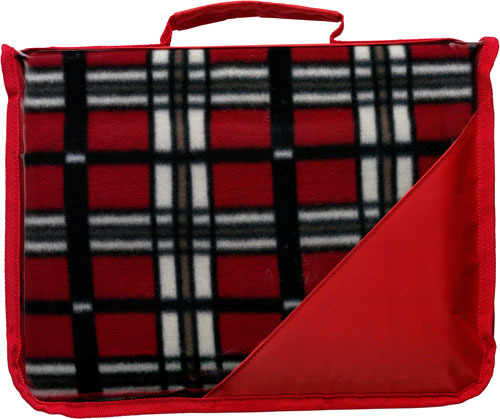 Branded Travel Blankets - Express Corporate - Promotional Products, Gifts & Merchandise - Delivered Fast! 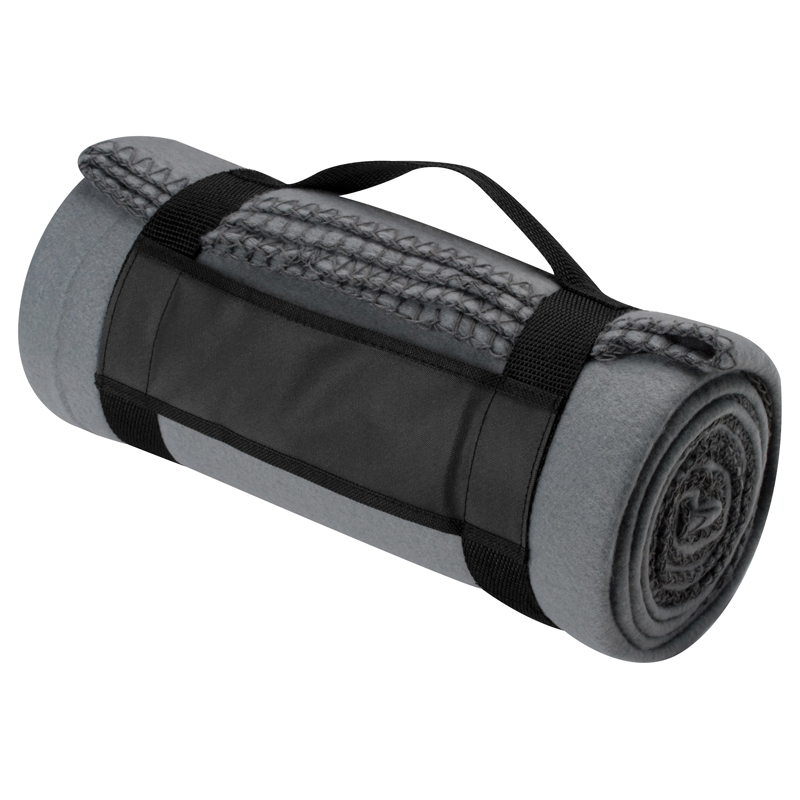 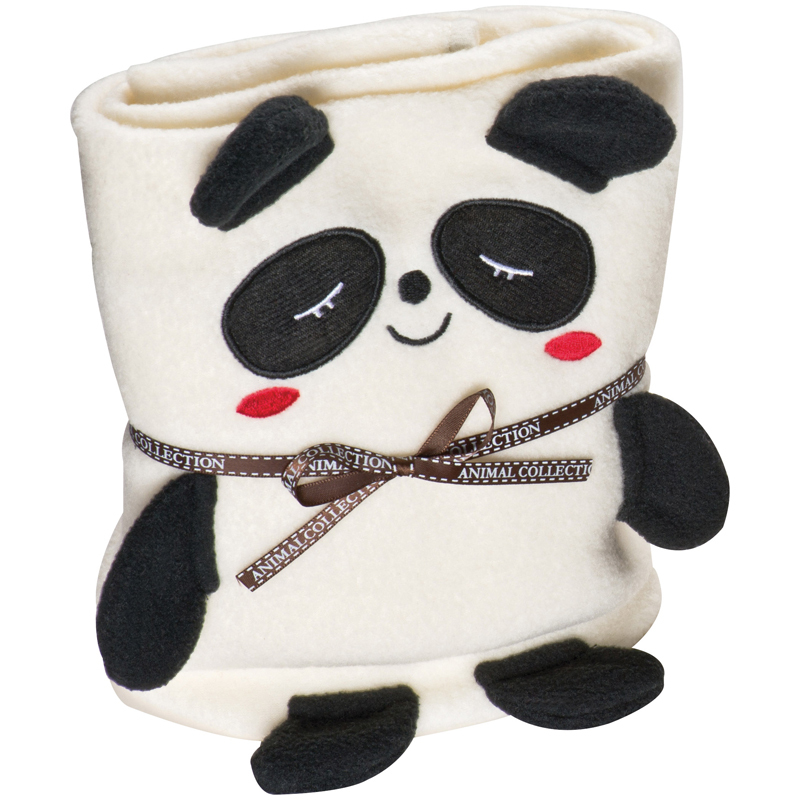 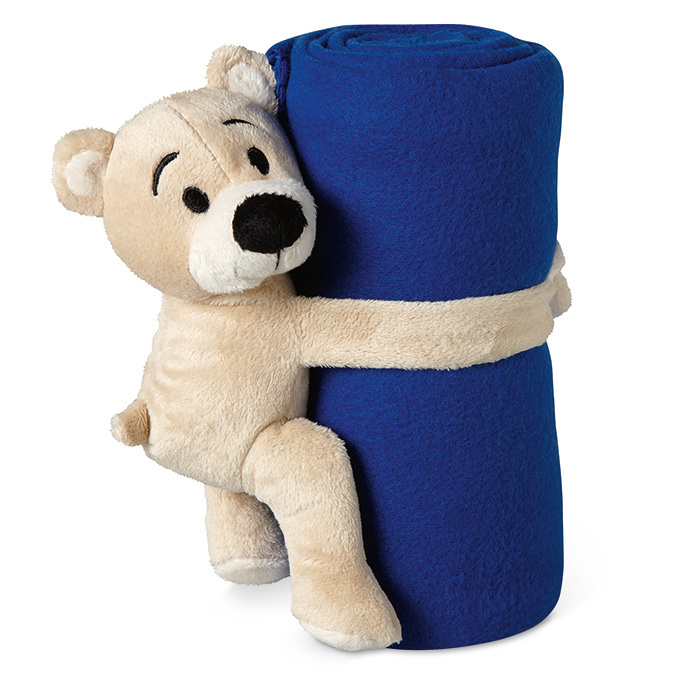 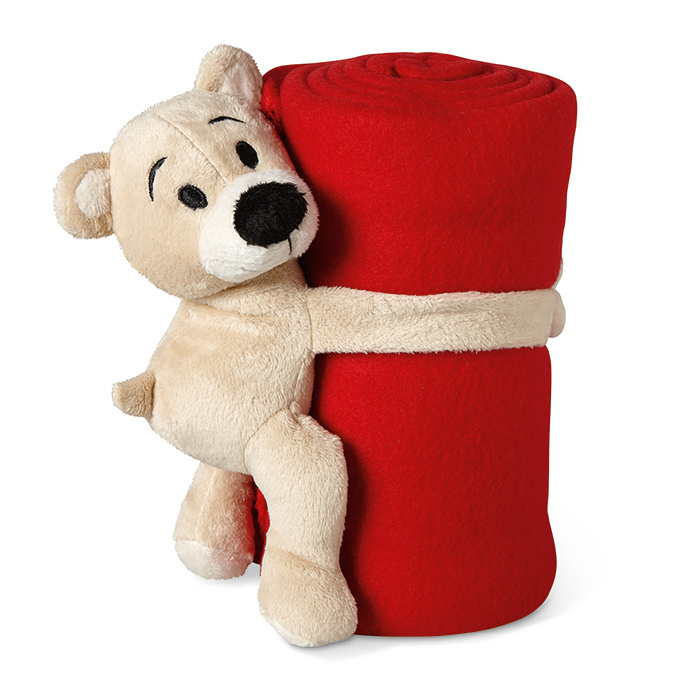 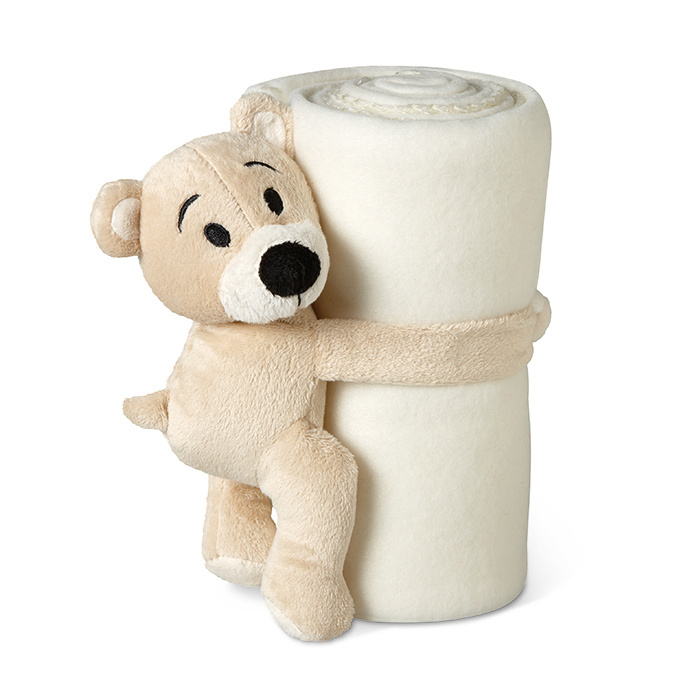 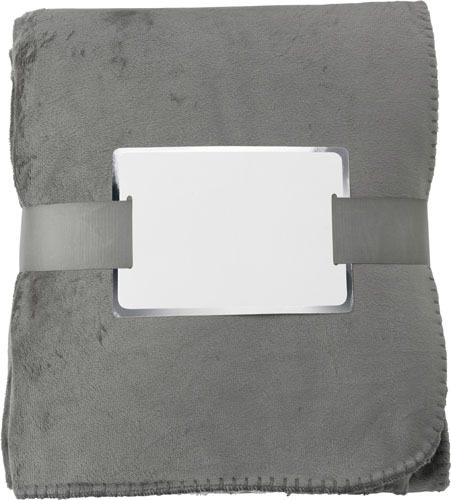 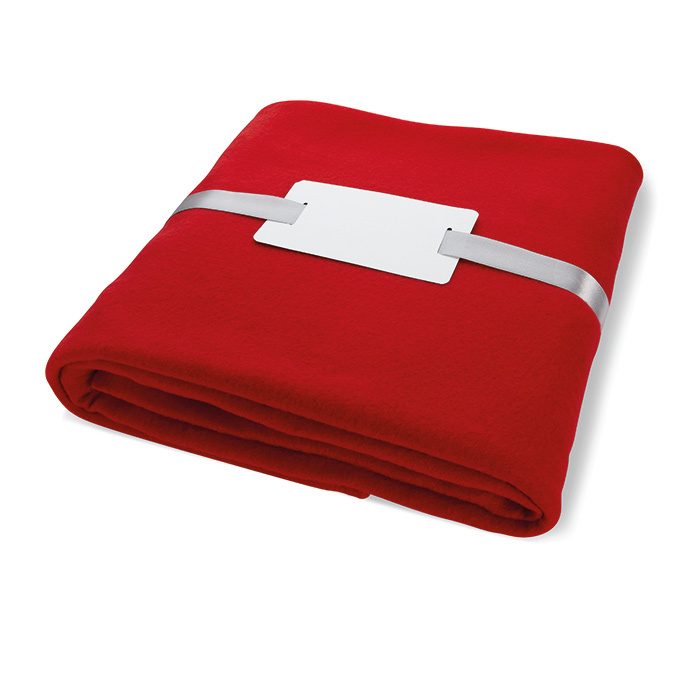 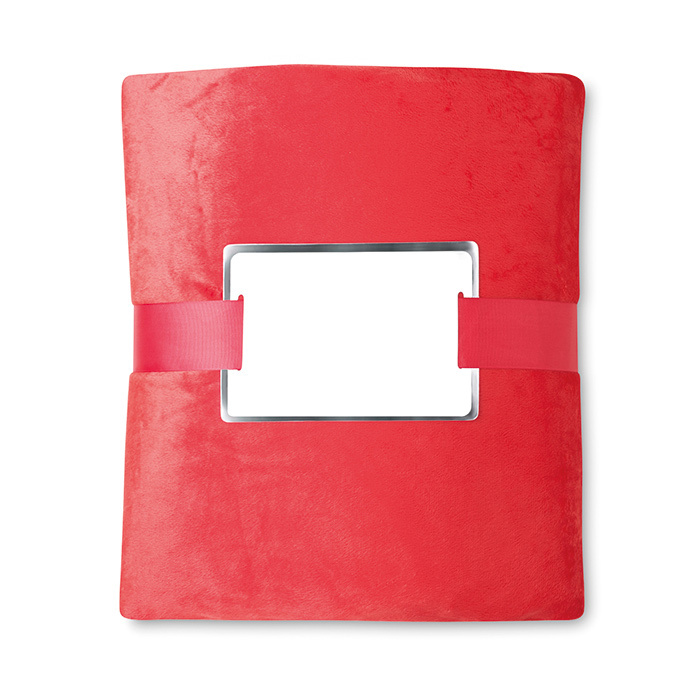 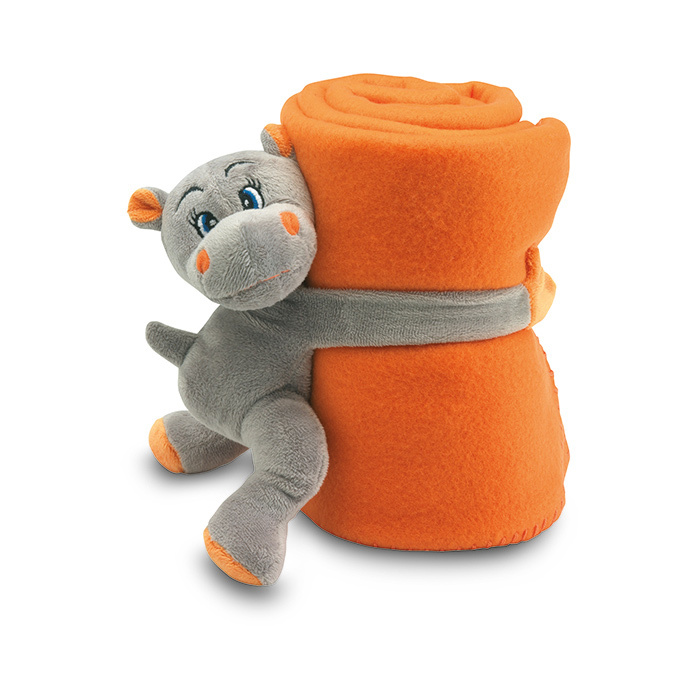 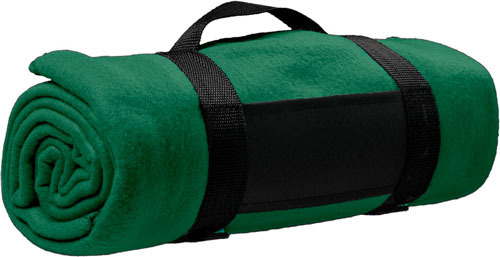 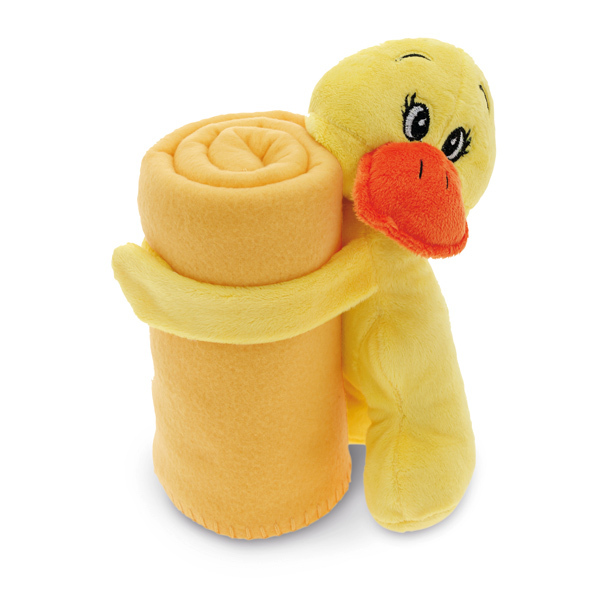 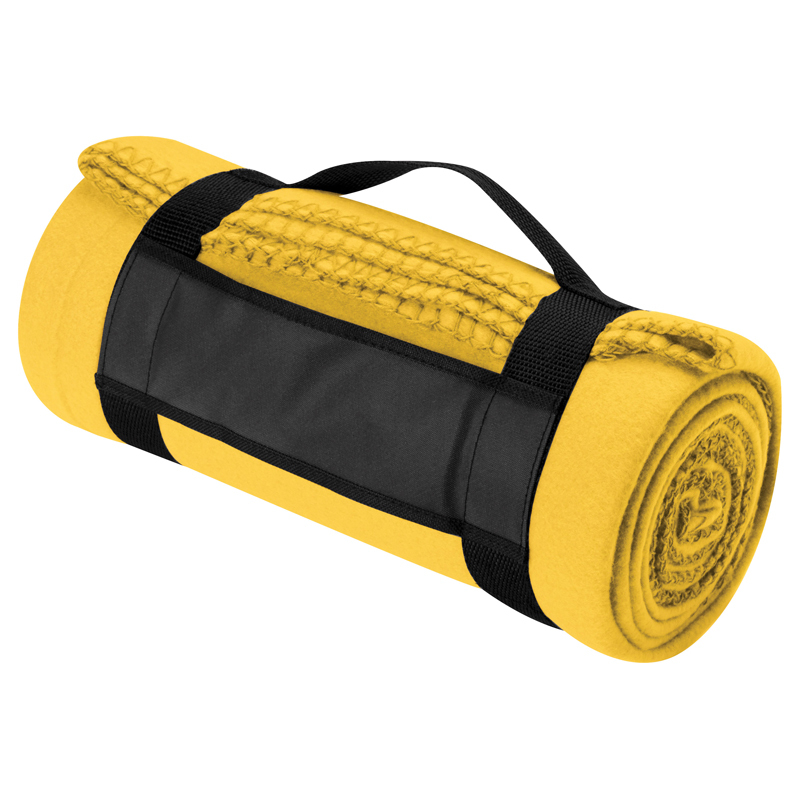 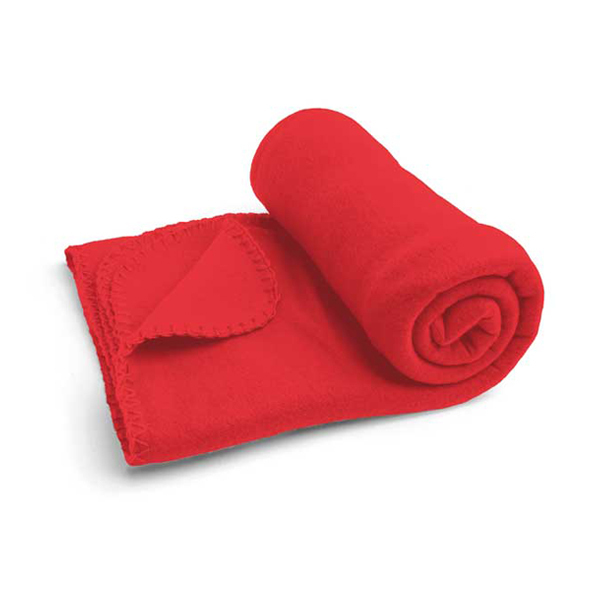 Branded blankets are a fantastic promotional giveaway... suitable for all seasons! 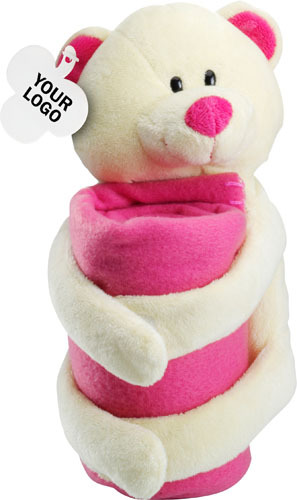 or snuggling under in the winter!" 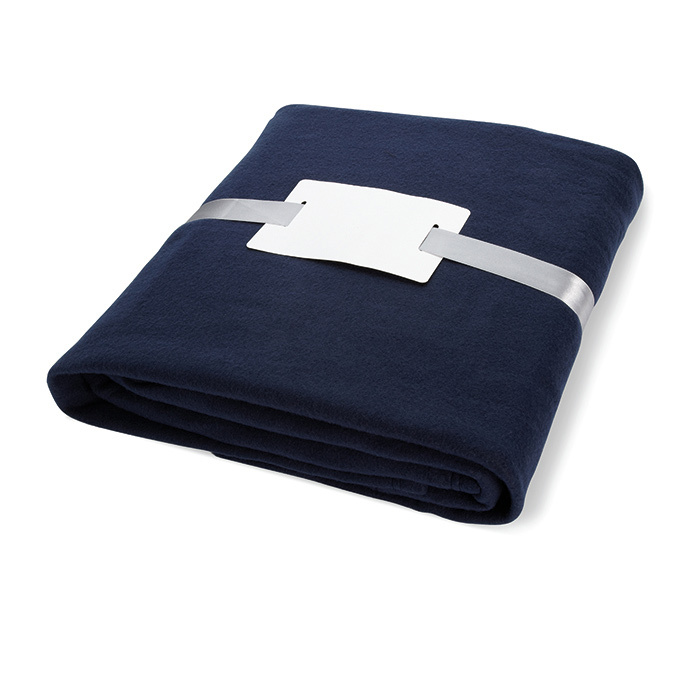 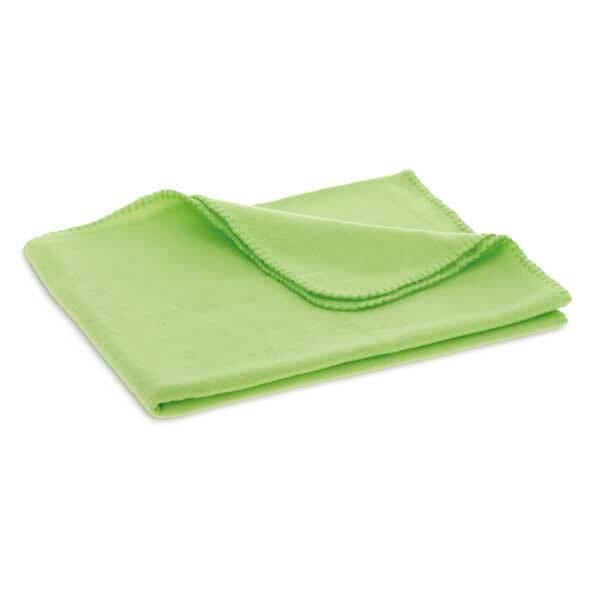 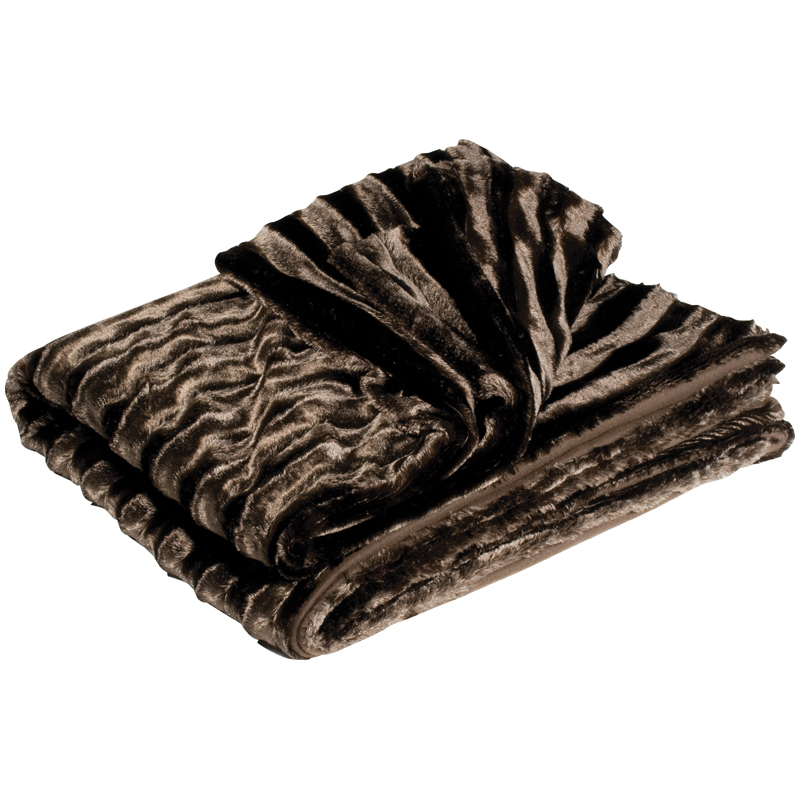 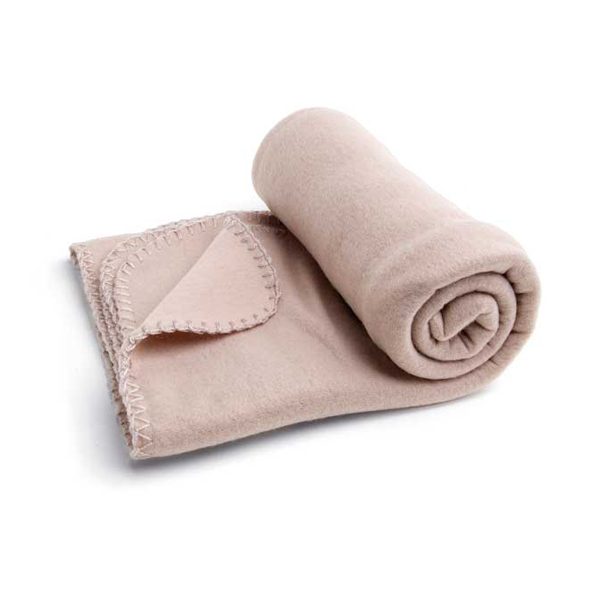 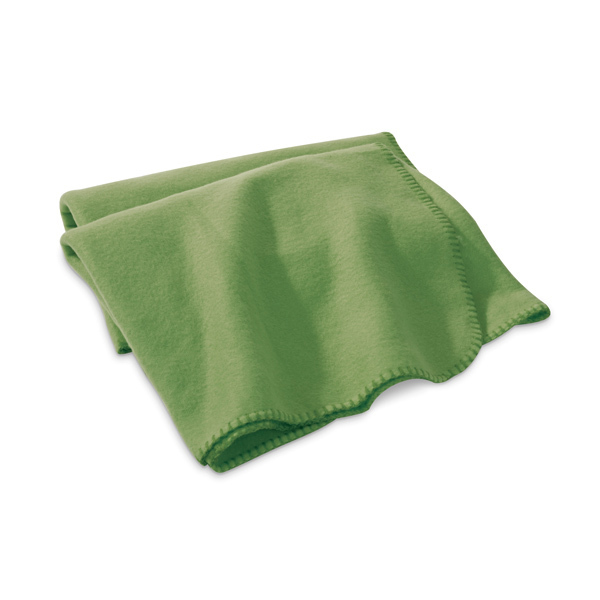 Our fleece blankets can be embroidered with your logo, giving a long lasting finish. 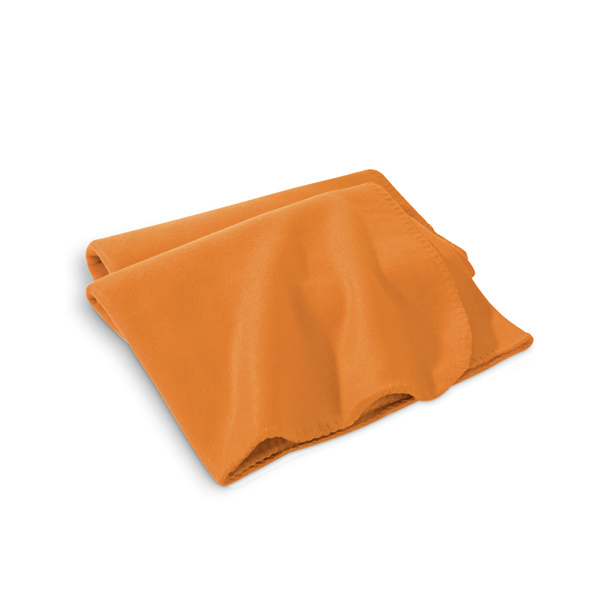 "Choose from a fantastic selection, to match your corporate colour scheme!"